Lips are extremely susceptible to drying out-much more so than other parts of our body, as they are always exposed to the elements, and really have only a thin layer of skin to protect them. This is why we turn to lip balm. By now you’ve probably heard that lip balm dries your lips out, which in turn makes you apply more, and then it turns into an addicting habit that isn’t doing you, or your lips, any favors. That is, to some extent, true. Certain lip balms do contain ingredients that feel good at first, but leave you with the need to put more on just an hour or 2 later as they dry up, and leave your skin even drier. They also act by creating a barrier than just sits on top of your skin, and locks out any moisture it might be getting from the air. 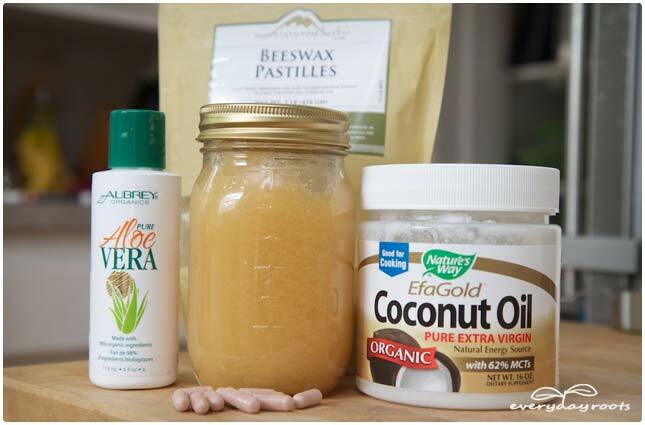 Ingredients: Beeswax, Coconut oil, honey, vitamin e capsules, essential oil (optional). 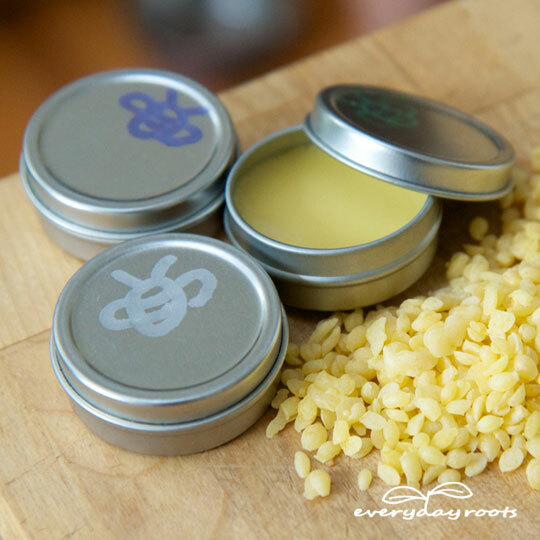 Why Beeswax: Beeswax can act as an emollient (moisturizer) as well as protect your lips from the elements, but the most important role it plays is that it is what gives your lip balm its stiffness and body so that it can be easily transported and applied. Why coconut oil: Coconut oil will not coat and smother your skin like petroleum based products, and moisturizes deep down. Its fatty acids hold onto moisture, and can help reinforce the skins lipid (fat) layer, which promoted hydration. Why honey: Honey is a natural humectant, which means it attracts and holds onto water molecules. Why vitamin E: Full of antioxidants, vitamin E can neutralize the effect of free radicals that damage healthy skin cells and lead to dryness. Why essential oil (optional): I like to steer clear of fragrances when it comes to my lip balm, but if you like you can add in a few drops of your favorite scent. In a double boiler, melt down the beeswax, adding in the coconut oil and honey when about half of the beeswax is no longer solid. After it’s all melted and blended together, stir in the contents of 2 vitamin E capsules. Pour into container or a tube and let cool. Apply as needed-but not in excess. Resist! There can always be too much of a good thing. I live in Minnesota. I understand chapped lips. Cracked, dry and yes, even bleeding, lips are all too familiar to me. I don’t even care if it’s not the most appealing look in the world; I just hate how uncomfortable it is. As winter starts to set in-well fall is just starting technically, but one must be prepared here-I already feel the dryness beginning. Already I find myself digging through the black hole that is my purse to find my lip balm, and the familiar anger that comes along with taking 5 minutes to fish it out. I read an interesting book once called “The Power of Habit” that talked about toothpaste companies, and how they figured out the hook to getting their product to sell was to make it foam. In all reality, the foam did absolutely nothing, but it made people think it was. If the toothpaste foamed, everyone thought, obviously there was some sort of action going on, and this resulted in them going back to that toothpaste again and again. The same thing goes for lip balm-if it feels cool and tingly, it feels like it’s doing something, which hooks you in. In the end though, there’s really nothing to it-except that it dries up and then you feel like you need more-which is why the industry is now making over $370 million a year. Just to clarify-the Aloe is in the pictures because it was originally in the recipe, but I took it out since I found it created a little liquid layer at the bottom. Hi, I like the recipe! Will have to try it out as we have pretty cold winters up here in Quebec! In the picture there’s a bottle of aloe but I don’t see any in the ingredients list? Wow thank you! Looking forward to making this. Where can I get the containers? I got lipstick tubes and containers at Vitamin Cottage. I found all of my ingredient there too. It might be a little bit expensive, but the products are great and they last a while. Can you add a few drops of thieves oil to give it an antibacterial component? How many drops would you suggest? – THANKS! Thank you, more than you can know! I recently have developed some sort of allergy (?) to all lip balms, sticks I have, they make my lips throb with discomfort. I also just developed my first severe case of chapped lips of the year. I have resorted to pure Coconut Oil, but this is a bit messy for on the go. So very happy to have found this! 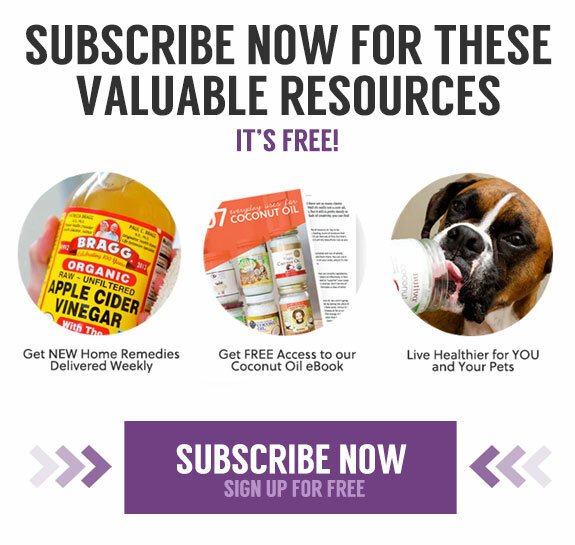 You can try olive oil, sunflower seed oil, or almond oil, they should all be there with the coconut and vegetable oils in your local grocery store. I have used both coconut and olive oil and like the feeling of both. I think you can use any carrier oil. Hi there! (: I was curious as to how much this recipe makes? Your question is from a while back so you probably know by now. I just made the recipe as written above and it made about 3/4 of a shot glass. I made it in the shot glass by putting it in a little water in a pot on the stove to melt and blend the ingredients. If you do this, keep the heat on the stove quite low… don’t want to crack the glass! was wondering how large the vitamin E capsules are, as I have vitamin E in a bottle, not quite sure what the amount would be equivalent to? Also, what size are your containers that you have pictured and where do you get the little metal containers from? How much does the recipe make? Well most vitamin E capsules are tiny from what I’ve seen. Try 1/2 teaspoon I mean, I can’t really eyeball 1 teaspoon so I don’t know if that is too much but I think 1 teaspoon might be too much. I think you can get the tins nearly anywhere. Just go to cosmetic stores or even pharmacies should have small little containers. They can be plastic, metal, etc. You can even buy some candy that comes in tins. Basically anything that is heat resistant will do. I realize you asked this a year ago, but whatever. 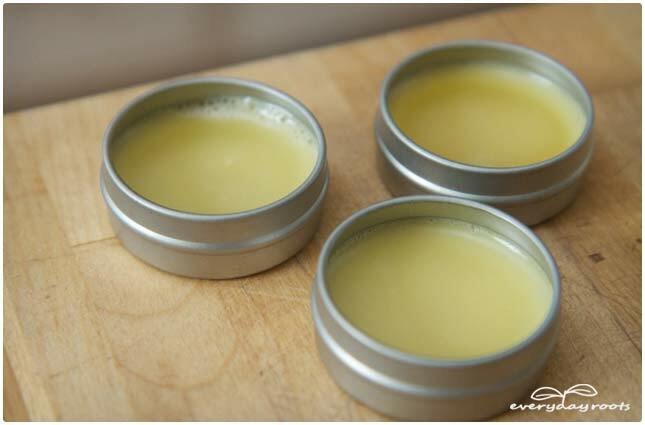 I like the recipe, it’s simple and rather common for balms (as in I find near similar recipes all over the web). I’m wanting to make a gloss rather than a balm so was wondering how I might go about this as most coconut oils will solidify at room temps. I intend to use it in either a wand application bottle or a roll on (like for scented oils). 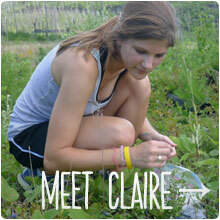 I have a wonderful local honey supplier so that is easy and I’ve got several essential oils I’d like to try. Due to allergies I’ve grown accustomed to breathing through my mouth rather than my nose all the time and this chaps my lips. The more exertion I do the more I breathe and in no time, my lips are as dry as the Sahara. So am looking for something more liquid. Hoping you can help. Have a Merry Christmas! 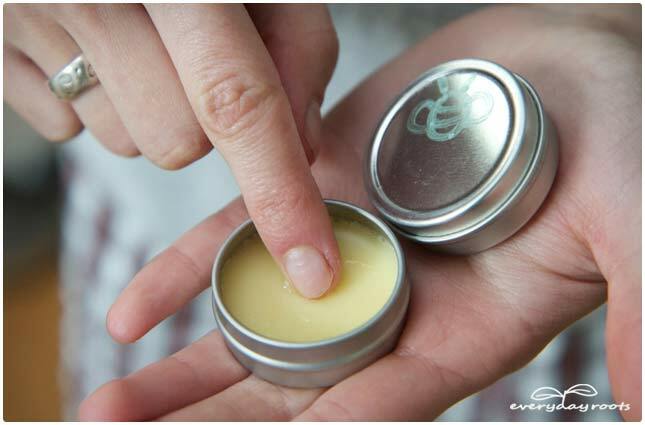 I was asked to make some lip balm for a friend of mine – I’ve never done it before – LOL! but willing to try – as she told me her issues I kept thinking – coconut oil and honey – so I really want to try your recipe out. 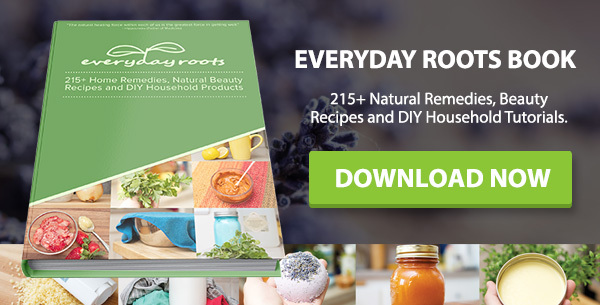 When would you add the essential oils? I didn’t see that step listed, and I’m glad you cleared up why the Aloe was in the picture. Also, do you think liquid vit E would work instead of the capsules? Hi! I would like to try this recipe out, but I’m wondering what kind of beeswax is safely to use? Candles beeswax or …? Great lip balm recipe. 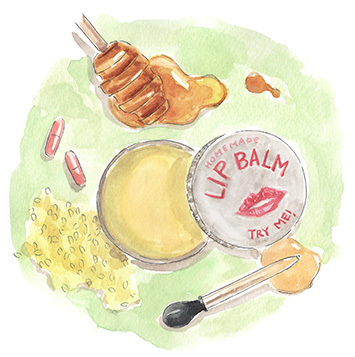 I’ve never seen a DIY lip balm recipe with honey in it. It’s a great idea though. Seems like it would add a touch of sweetness too. I’m adding this one to my list of recipes to try. Thanks! Hey umm where did you get your containers at? I too make a homemade lip balm and when I saw honey in your recipe I had to try it!!! Unfortunately, the honey separated from the other ingredients 🙁 I used a raw, organic honey. I am wondering what you use because I’d like to incorporate it in my recipe. Hi Keri, did you find a solution to the honey separating? I too have that issue, but found that if I add it when the oils are cooling it stays together, but by then is not pourable. Let me know if you found a solution. Thanks for the tips… I could’t figure out what was sitting at the bottom of my tubes until i pushed a few out… 🙁 I added it while it was heating, and now everything is cooling so hopefully i can stir it up then pour it in while it is a little thicker. Any tips for using tubes compared to tins? Hi! This looks like a really good recipe! I’m literarily allergic to every lip-balm, lipstick, chap… you name it and my lips explode with bumps! Right now I’m sitting here with coconut on my lips… so we’ll see how that goes! Yes, there are a number of ways to tint it. You can add mica powder, natural dyes (such as beet root powder) or (in my opinion the easiest way) shave a few flakes of lipstick into it and melt it down with everything else. If you prefer you can pour it into little chapstick tubes as well, adding slightly less beeswax for a bit softer final product. I hope this helped some, and best of luck to your granddaughter-sending lots of positive vibes your way. You can add beetroot to the balm that will give a nice color add a little at a time until you get the color you like. Does this lip balm bother you now? I was advised to stay away from beeswax with the Balsam of Peru allergy. I am about to make this, and I am doing a large batch for Christmas gifts. I am wondering what you mean by “dash” of honey. 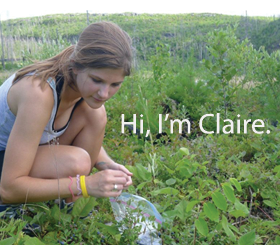 What measurement do you use? One more! What size are the vitamin e capsules that you are using? Just wondering if there is a trustworthy organic beeswax supplier on Amazon? Love this recipe! Just wondering what you think the shelf life on this would be! I want to make for Christmas presents, so is it something I could make now? Just made this in a quad. batch for a craft sale, it is great! Thanks so much for posting! I’m excited to try this one! I didn’t see any recommendations on specific essential oils to add. What do you recommend? I’m thinking peppermint. Also how much does this recipe make in one batch? Thank you! Hey there! I’ve used this recipe twice now and was wondering if anyone else has experienced lip dryness after applying the product. I’ve tried it with less and more oils but get the same result. The recipients of the finished product have experienced the same unfortunate results. Please help!! Did not work for me at all. 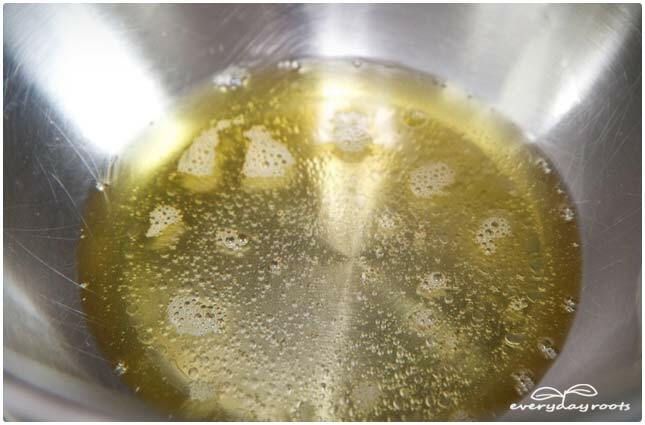 The honey did not mix, beeswax burnt horribly, the essential oil barely scented the wax at all, when I poured it into the container it hardened like a rock to everything and I couldn’t even scoop any out to put on my lips: it was too hard. I ended up having to throw the pot away. Did not work at all for me. I really want to try ur recipe. Is there anything else I could use for the honey instead? This looks great! I’m wondering – would it still work and be effective without the vitamin E? I’d really love to try it and have all the ingredients except vitamin E. Thanks! I made the lip balm, but it feels sticky and I didn’t even put honey in it. Did I put to much coconut oil in it? Or to much or not enough bees wax in it? Or is it suppose to be this way? This my 1st time I made it. I used a baster to fill the little pots, let them all cool and harden (for about 15 minutes) and then put them in the refrigerator for about an hour…this balm is so perfect! Seriously, my lips have been awfully chapped and nothing has helped until now! I would love nothing more than to try this recipe! One question to send me on my way… do you use powder or oil vitamin E? Would either work? Thanks so much for posting!